Join IO Integration at the World's largest conference dedicated to Digital Asset Management. DAM New York is a unique environment to exchange knowledge, share experiences and build long lasting professional networks. 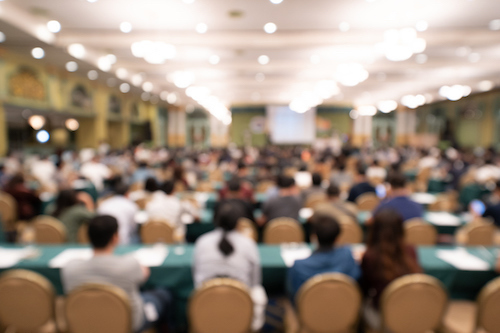 Join 100+ speakers across 60 sessions covering Metadata, Integration, AI, Automation, Creative Operations, Corporate Archives, Video Workflow, Rights Management, Semantics, Governance and more. 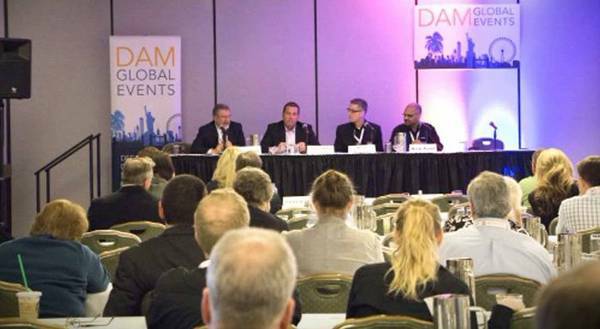 DAM New York 2019 will be held at the New York Hilton Midtown Hotel, 1335 Avenue of the Americas, New York, New York, United States 10019. 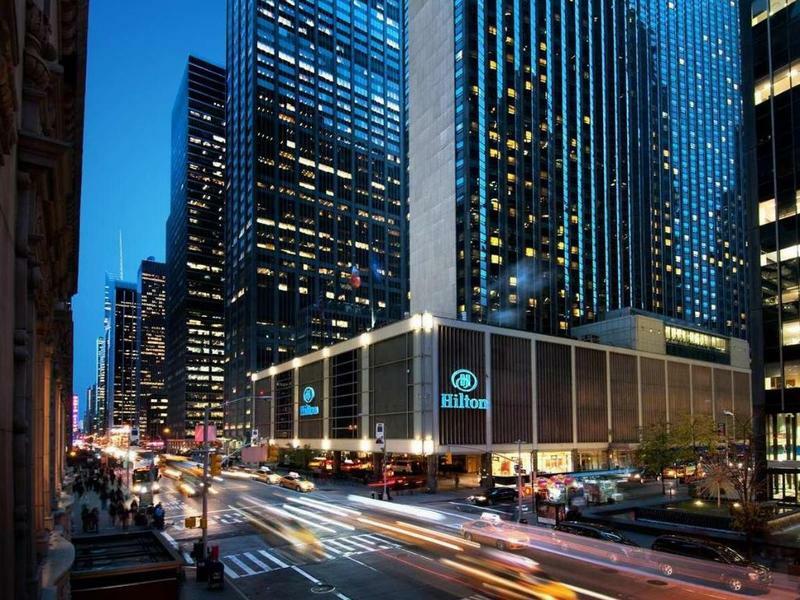 There are a limited number of discounted rooms available at the New York Hilton Midtown Hotel. These are on a first-come first-served basis and must be booked in advance via this link.